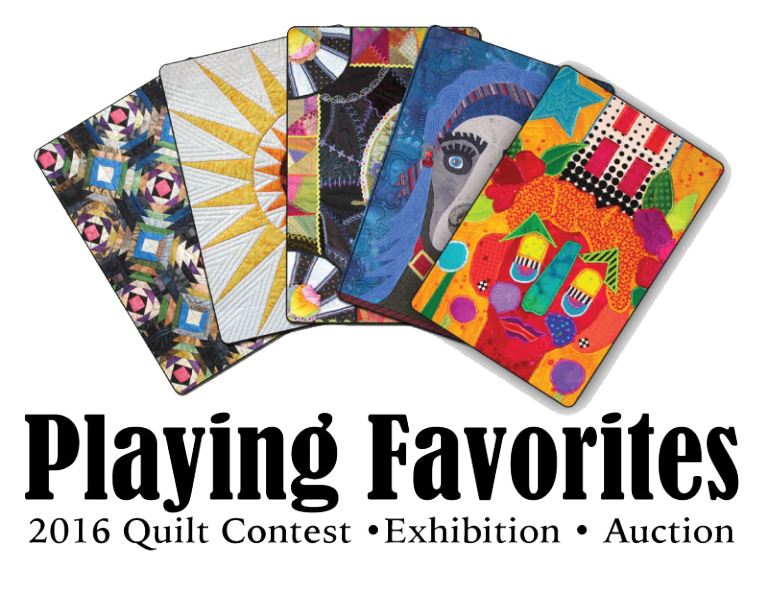 Top 10 Reasons to Enter the Quilt Alliance’s “Playing Favorites” Contest! 10- It will distract you from any painful memories of the check you had to send to the IRS this week. 9- It’s a fantastic excuse to buy more fabric and thread in the name of a great cause. More Aurifil! More Moda! 7- This year’s theme allows you to create a piece in any style you like! 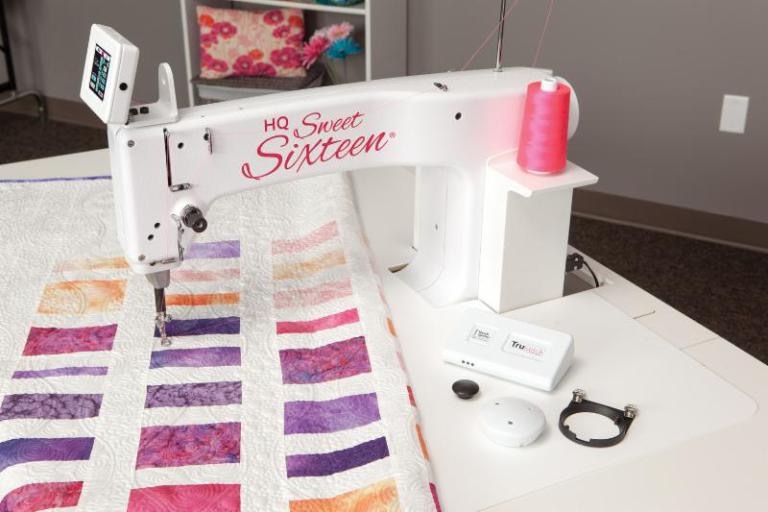 Art quilters, browse though my older posts for lots of project ideas. 5- It’s a terrific way to avoid spring cleaning. 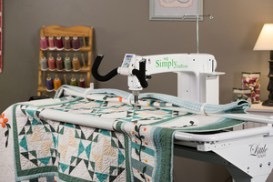 4- Your piece will be part of an amazing exhibit at Quilters Take Manhattan and International Quilt Festival, in addition to other venues…AND become a part of the Quilt Index. 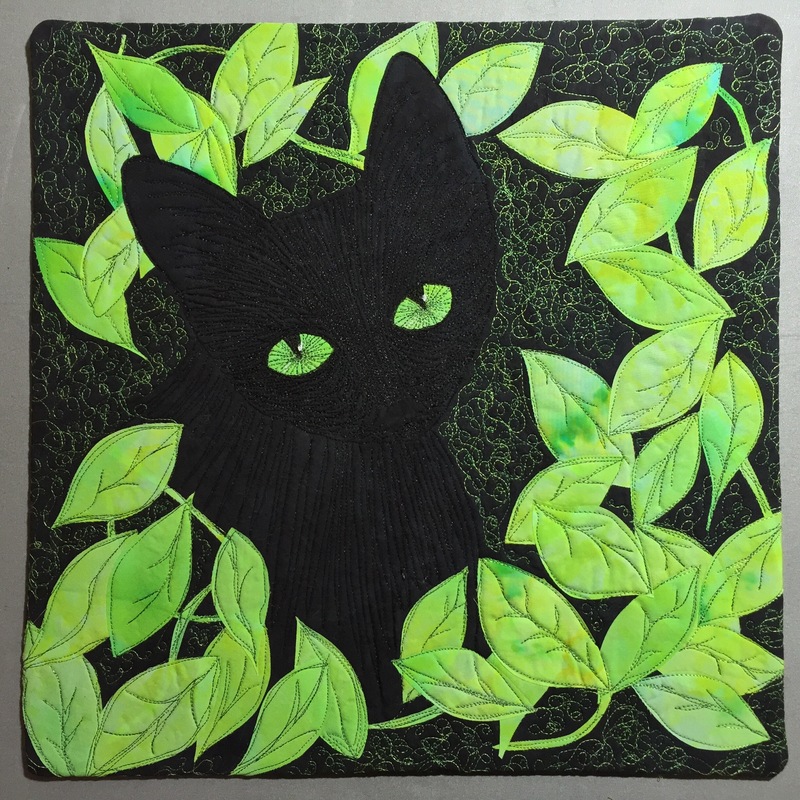 3- Last year’s winners were featured in Quilting Arts magazine! 1- You will be joining us on a very important mission: to document, preserve, and share our beloved quilt heritage! So…if you haven’t submitted a quilt yet…there’s still plenty of time. We can’t wait to see where your creativity takes you! This entry was posted in Uncategorized on April 20, 2016 by neonkittyquilts.